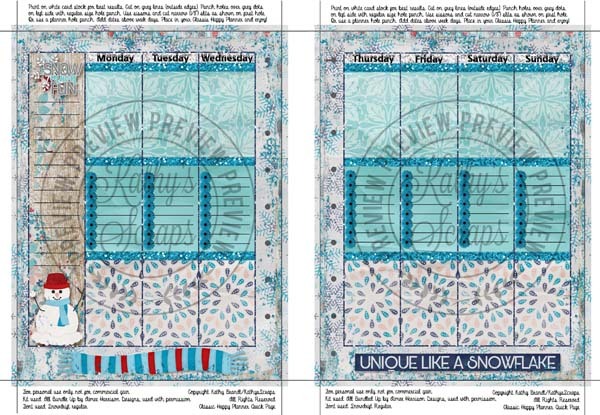 More Planner Freebies from Kathy Scraps! 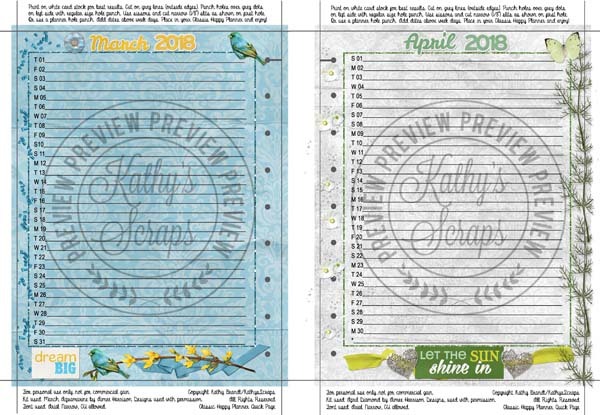 Today I have 4 more planners from Kathy Scraps! This one was created with my All Bundled up Collection! « All Bundled Up is 50% Off for 1 week only! Yay! Absolutely gorgeous! Plus, MORE lined months;) <3 it!